Big Nature was a Big success! 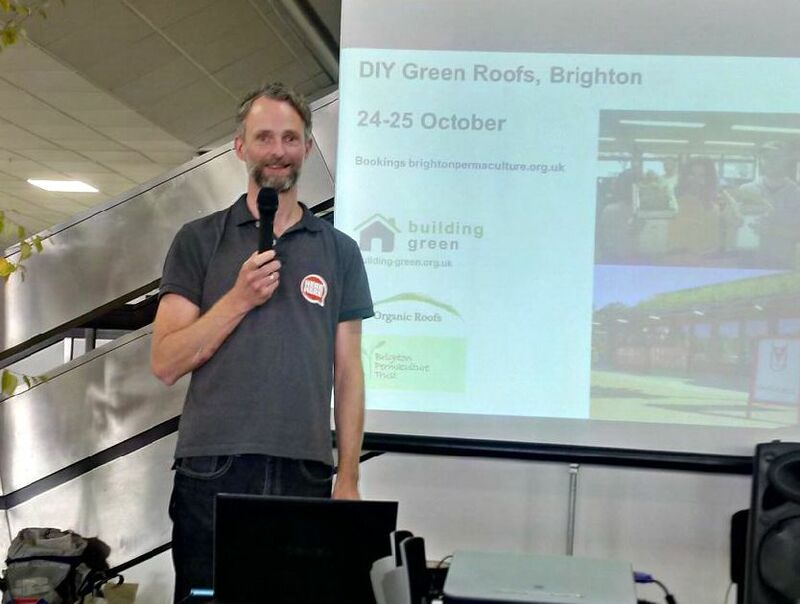 A really good day at Big Nature in the Brighton Centre yesterday. Worth doing again next year we reckon. 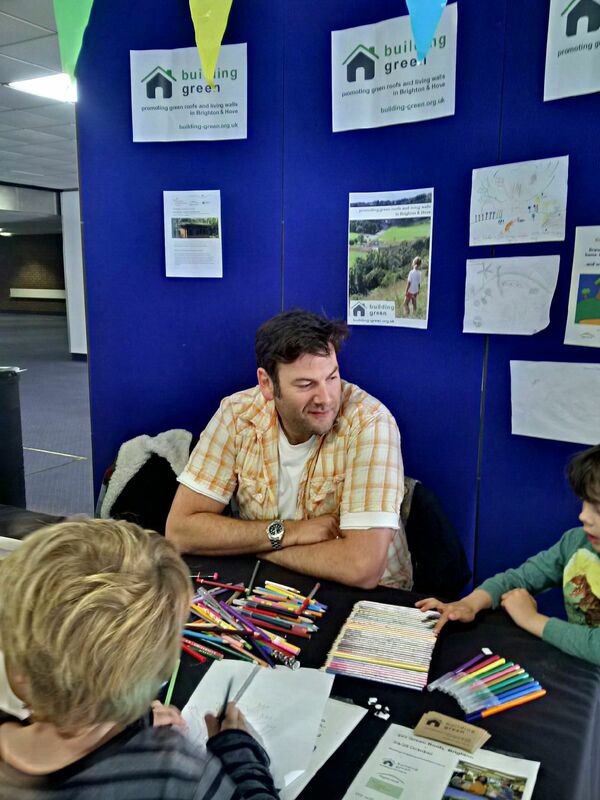 The kids went mad for the Building Green drawing and colouring competition – inspired by the green roofed bird box sponsored by Organic Roofs! There is a winner – but you’ll have to wait to see the picture! Here are some snaps from the day. 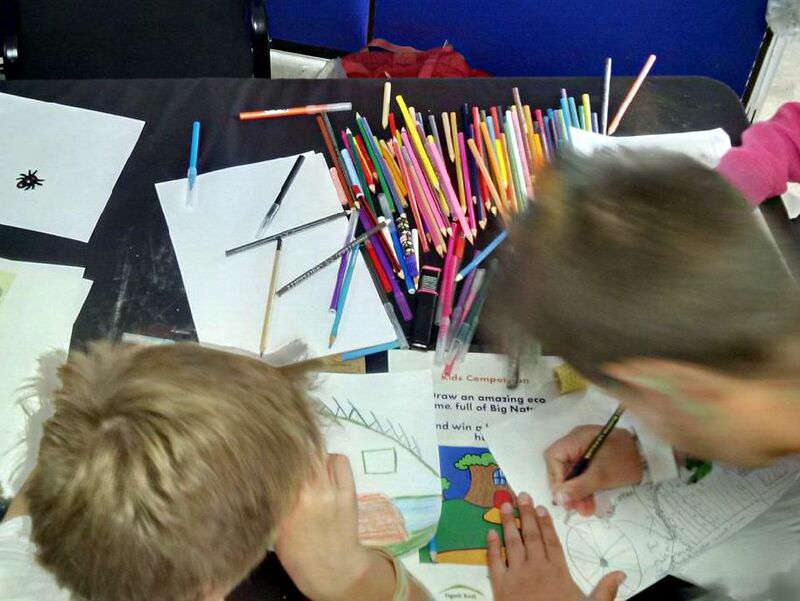 Building Green drawing competition entrants in full colouring frenzy! This entry was posted in events, news and tagged big nature, building green, competition. Bookmark the permalink.